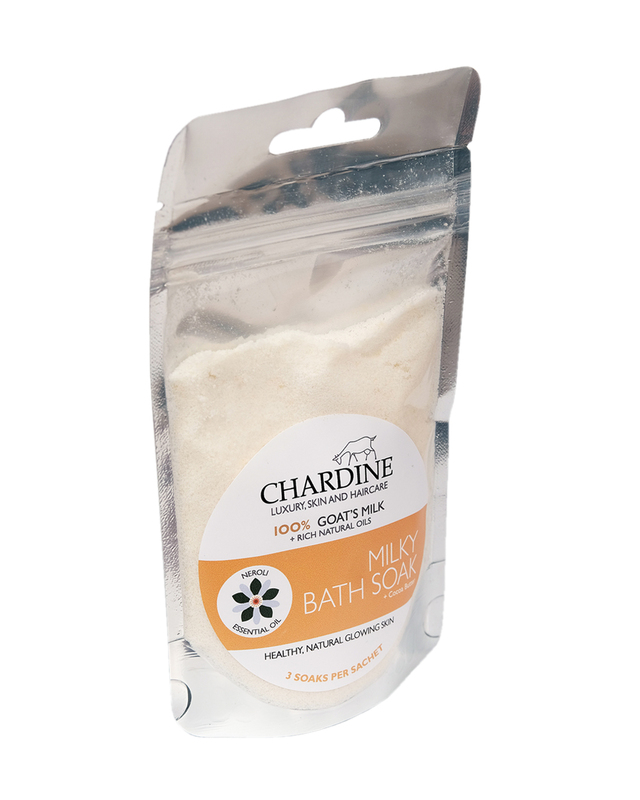 Our milk bath soak is made from pure goats’ milk powder, oat milk powder, cocoa butter, and magnesium salts. 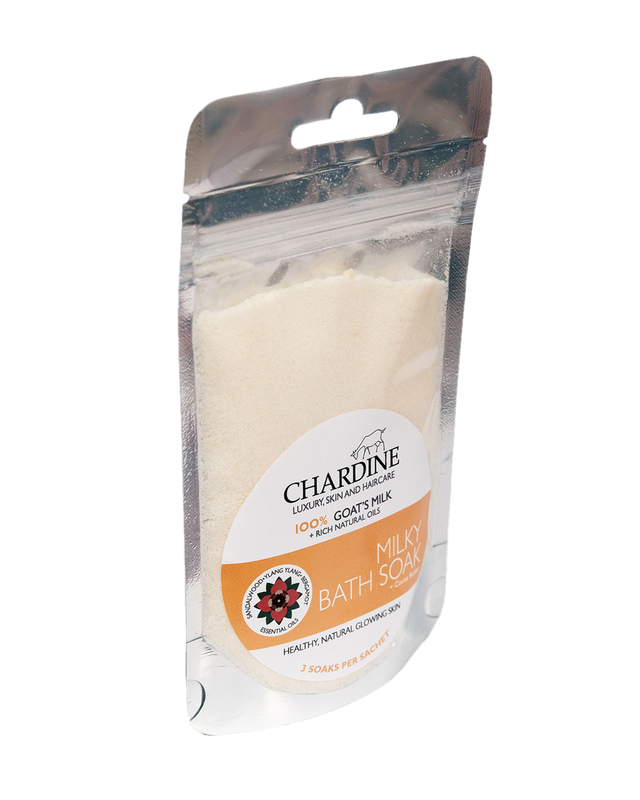 They are available either with essential oils or fragrance-free, which is recommended for those with eczema or dry skin. 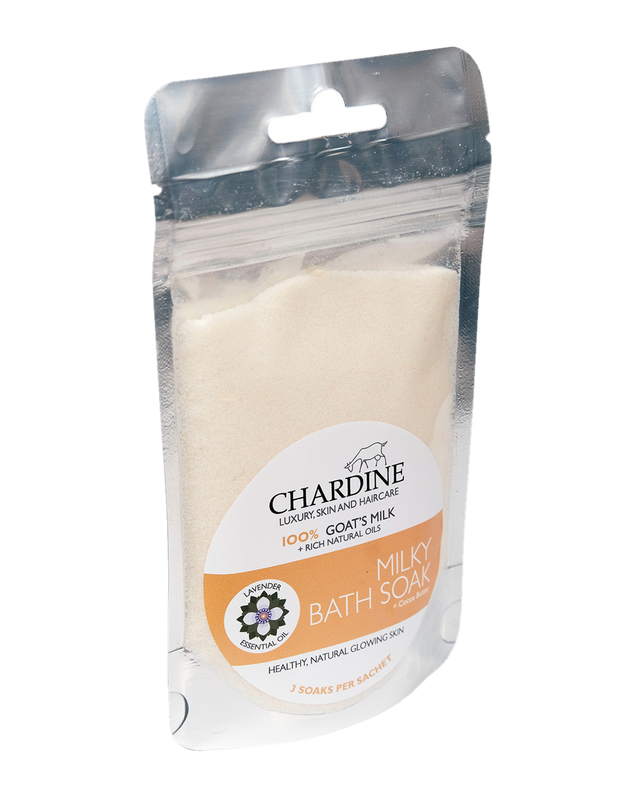 Our goats milk bath soaks are made from pure goats’ milk powder, oat milk powder, cocoa butter, and magnesium salts. 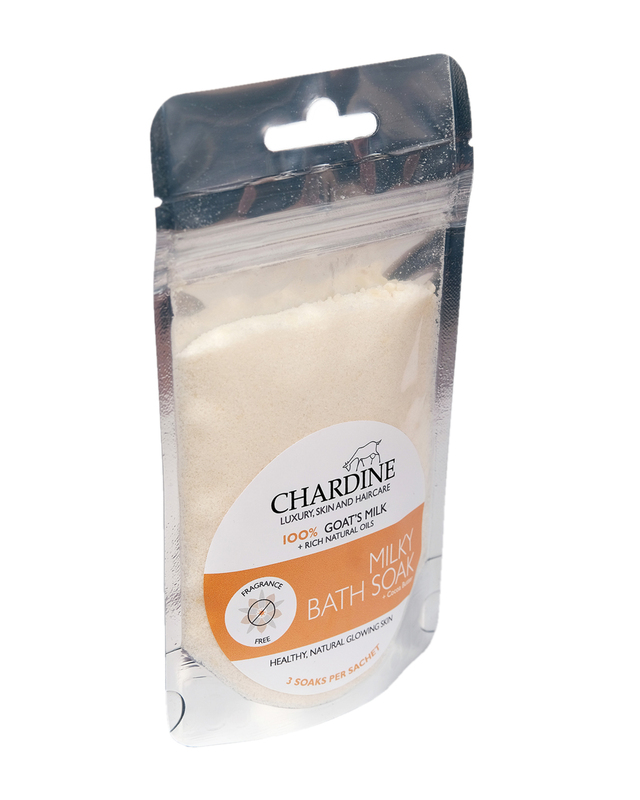 They are available either with essential oils or fragrance-free, which is recommended for those with eczema or dry skin. 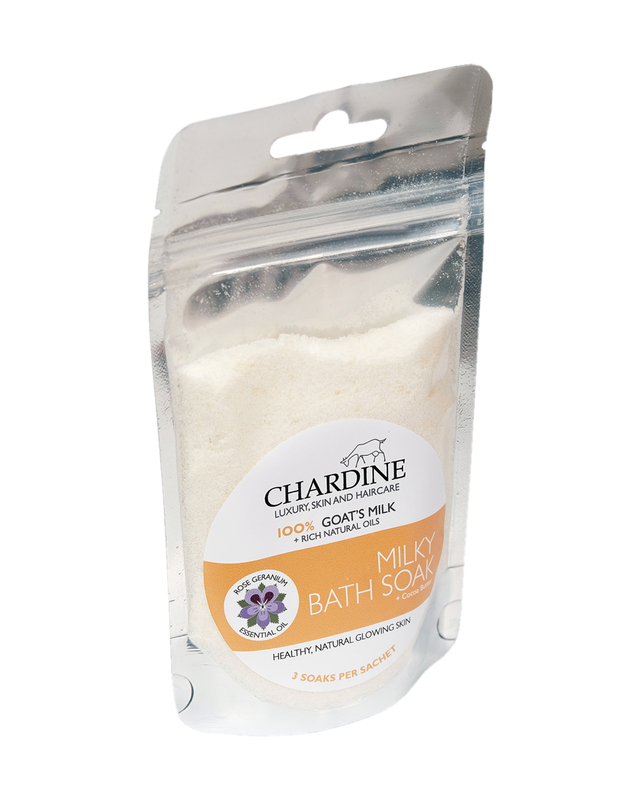 When added to lukewarm water, the powdered milk and cocoa butter moisturises and nourishes the skin, while the magnesium salts help detoxify and relax the body.